I’ve always loved my last name, Sheffey. 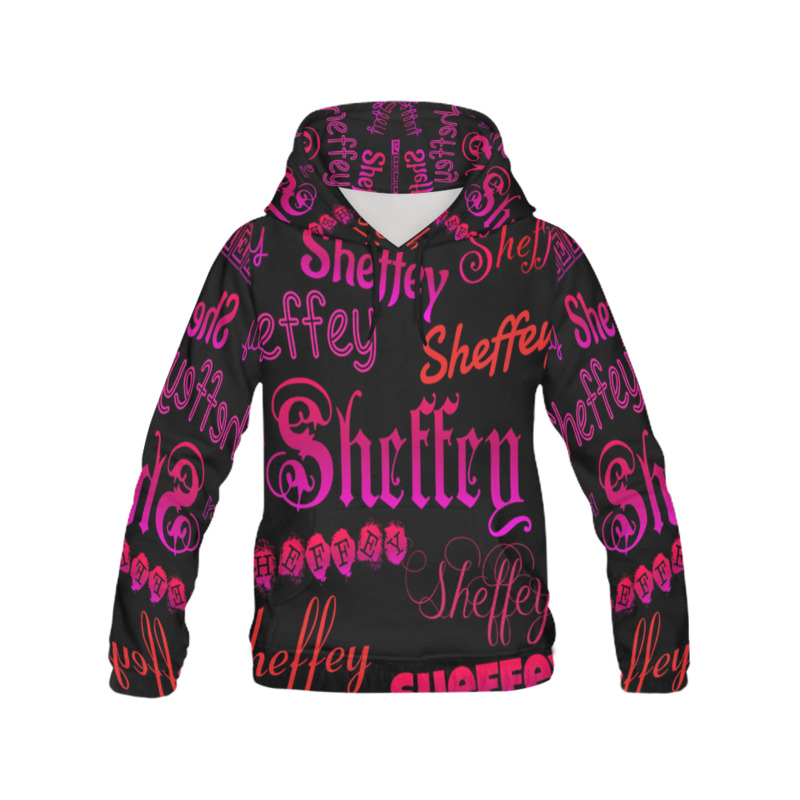 For years we always thought it was French until my high school French teacher asked me “what type of name is Sheffey? I replied it’s suppose to be French and she replied no, but it may be German. It turns out, many years and family DNA tests later, my youngest brother, researching our family background via his blog Genealogy Adventures confirmed, it is in fact German and our last name really is Sheffey. For African American, it’s an amazing thing to be able to trace our family history all the way to the 1600’s. That said, designing personalized gift and fashion wear for my online shop customers perfectly complements one of my latest endeavors, actually showcasing items using one’s name. 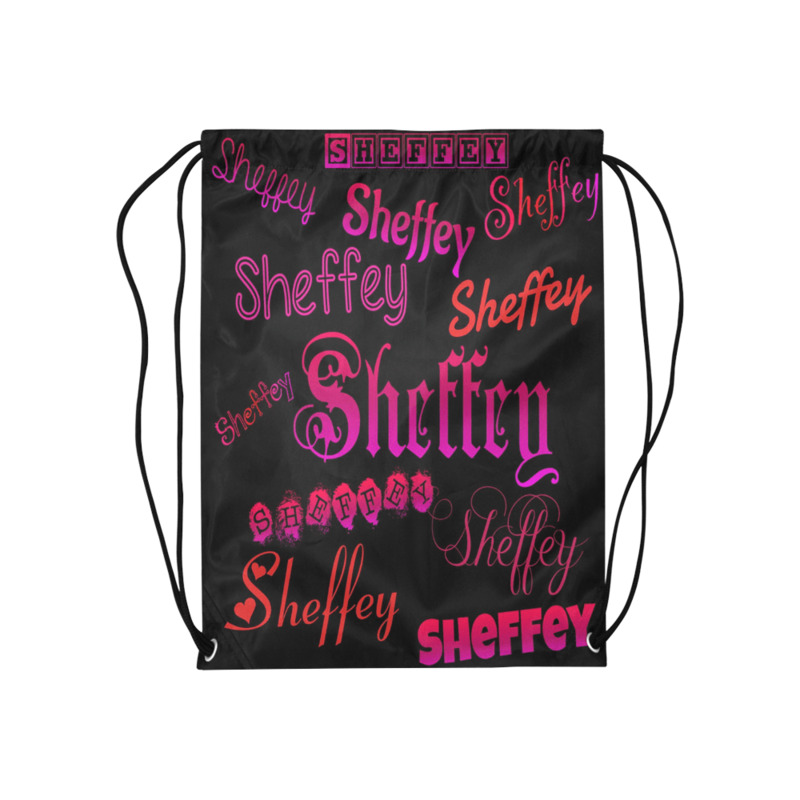 What better way to do this than by featuring gifts for anyone with the last name of Sheffey! Let’s create a gift product for you!